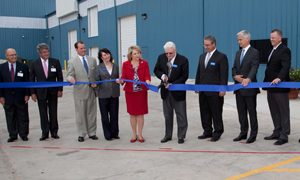 Webco Industries has been evolving to meet customers', industry partners', and employees' needs since the day it opened for business in 1969. We are "About" leveraging strength, agility, and innovation to benefit our world. 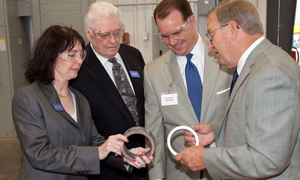 Webco Founder Bill Weber opened the Southwest Tube plant in Sand Springs, Oklahoma in 1969. 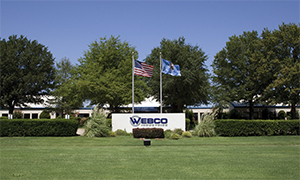 Since then, Webco has grown into an industry leader, operating six manufacturing plants and two distribution facilities in North America. 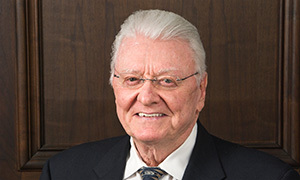 Bill Weber founded Webco in 1969 with a goal of creating a vibrant company for the ages. 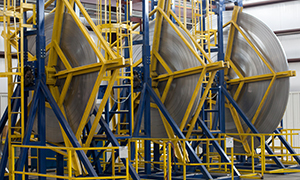 His focus began by providing manufacturers of heat exchangers with the highest quality tubing and customer service. There is strength in numbers. 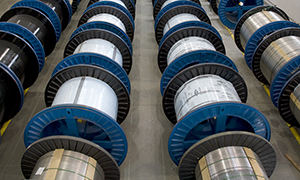 Webco’s strategically located manufacturing, value-added and distribution facilities coupled with more than 1,200 employees provide customers with the widest variety of tubing in North America, from standard mill products to custom-made solutions. 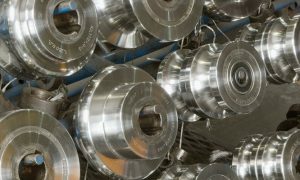 For the latest information about Webco, check the web site frequently for recent posts, including our frequent news releases like our earnings reports. Webco provides company background and product line details, stock agent transfer contact information, a list of its Directors and Officers, as well as quarterly fiscal reports for its investors. We believe that successful companies are more about people than products and that a company’s human assets are its most important resource. That is why many employees have invested their careers in Webco. 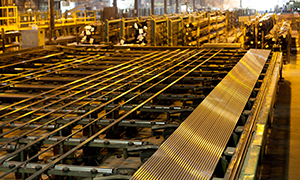 Webco realizes tremendous value through its participation in several technical communities, where the company shares its tubing expertise and gains important insights from a wide range of industry leaders. Webco's standard terms and conditions of sale. Webco representatives are ready to answer your tube and pipe questions. 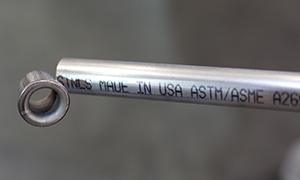 For a tubing solution designed to fit your unique requirements, call us today.